After a short break thanks to peak AAA season as I like to call it, the Switch Re:Port is back with the first of many Re:Port Reviews for November. 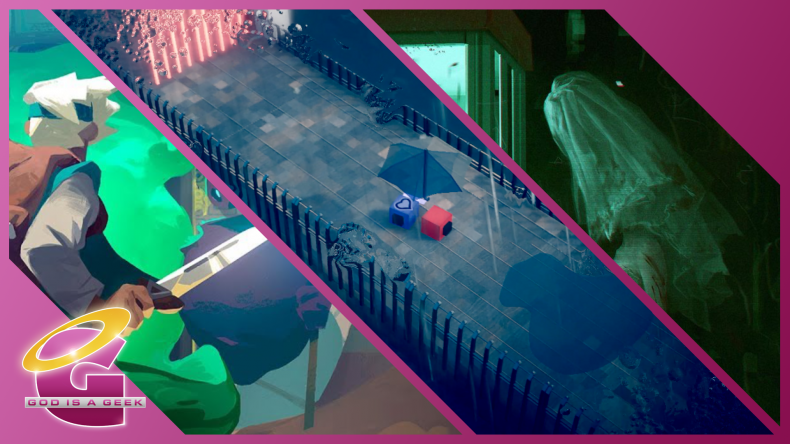 This one looks at Switch ports and releases for Zarvot, Death Mark, The Room, and Moonlighter for Switch. I’ve written about Death Mark quite a few times because I’m a big fan of Experience Inc’s dungeon crawlers on PS4 and PS Vita. When they announced a horror adventure game, the art itself was enough to get me interested. If you’ve never heard of Death Mark, read this. This is the team’s first horror adventure game and while there are a few quirks, it is a fantastic experience. 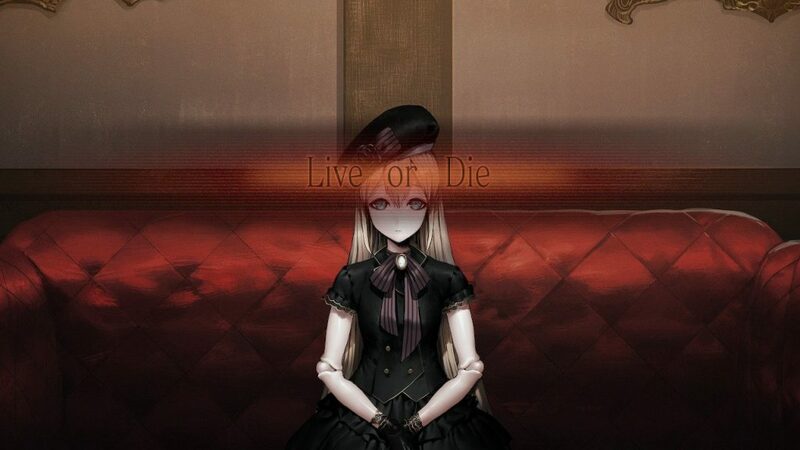 Since this is mostly a visual novel adventure experience, performance wasn’t really a concern for me. What I was interested in, is whether it uses Switch hardware like a visual novel should use it. Sadly, there isn’t any touchscreen use for progressing dialogue or for the situations where you need to look around that would have benefited quite a bit from the option to use the touchscreen. Death Mark looks great in both modes and the stunning and grotesque art definitely holds the experience together. One issue that affects both this and the PS4 version is how dialogue is displayed. There aren’t portraits in some conversations and with the lack of full voice acting, it gets confusing sometimes. This could’be been remedied by having a name on each dialogue box. Overall, Death Mark on the Switch is the best way to play the game for sure but it could have been so much more with a little extra. The lack of touchscreen use to progress dialogue or to use the flashlight is disappointing. If you’ve been after a unique horror adventure that has a very interesting aesthetic, you need this. Nintendo Directs focussed on indie games are my favourite because in addition to shadow drops for great games like Cities: Skylines and Into the Breach, we get new announcements in general. When Zarvot was shown off, I hadn’t heard of the game all before the Direct. When I was looking into it after, I saw it had been announced a while ago. Zarvot’s story mode has you trying to get the ultimate birthday present for Red who is quite sad. The world is full of surprises including some arena segments where you get to experience the lovely combat Zarvot has to offer. While the story starts off pretty deep, it is fun and charming all the way. Multiplayer mode lets you experience the lovely combat and movement in a competitive setting. Zarvot has loads of game modes to play and the gameplay holds up well after hours. What does hold it back is the performance. With the gorgeous visuals that use depth of field well, I didn’t really expect super smooth performance given the Switch hardware but when a developer goes out of their way to say 60fps and the final game isn’t a locked 60fps, I’m disappointed. There’s slowdown in a few situations that gets noticeable and annoying but it feels good for the most part elsewhere. Overall, Zarvot is definitely a fun time and if you don’t get it, you’re probably a square (not a cube). It has loads of charm and the gameplay doesn’t get old. Snowhydra games definitely took an interesting premise and combined it with some addictive gameplay and a beyond memorable soundtrack. 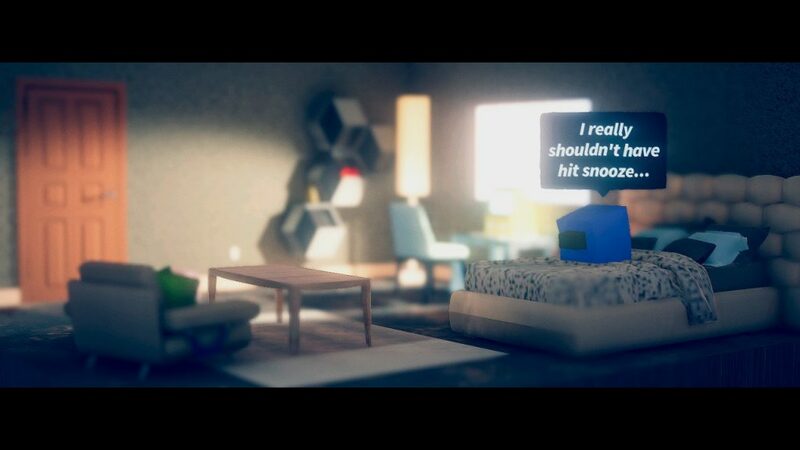 I didn’t really think one of my favourite indie releases on the Switch in the last few months would be a game featuing cubes named Mustard and Charcoal but here we are. If snowhydra can address the performance issues, this will be an essential purchase on Switch in a year that has seen more great indie games release for Switch than any other platform. When an indie game launches on consoles and PC, I’ve basically decided to almost always get said game on Switch or well wait for the Switch version. 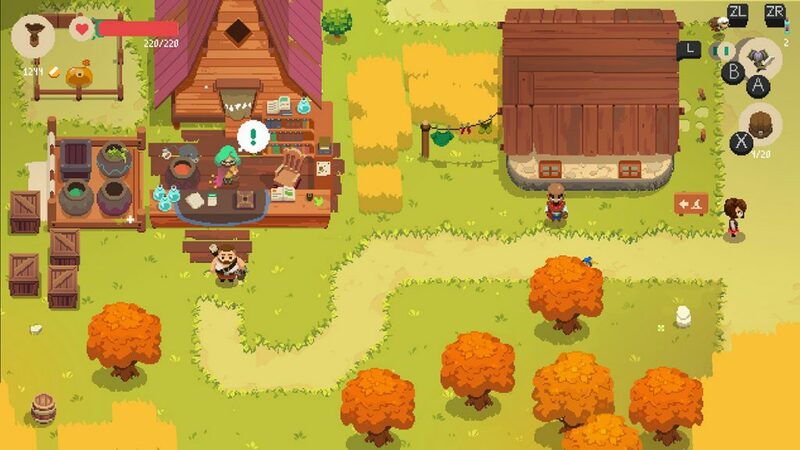 While I’ve owned Moonlighter since launch, a few minutes of playing it made me drop it to wait for a portable release and 11 Bit Studios has finally delivered Moonlighter for Switch and the wait has been worth it. Moonlighter is a roguelite that offers you a lot of freedom. You can play it as a relaxing experience or go wild. You play as Will who wants to be a hero but starts out as a shopkeeper. The music in the opening village is beyond catchy by the way. The core loop reminds me a bit of Stardew Valley but the task of judging value of goods by seeing reactions from potential customers never gets old. The dungeons you explore for loot are procedurally generated so there is a trial and error aspect to trying to find certain things. Moonlighter in concept feels like something that shouldn’t work well but it absolutely does. It is a joy to play and the Switch port has two flaws. It has a bit of slowdown in some situations. The rest of the game is super smooth and it has good implementation of HD Rumble, supports video capture natively, and looks great in both docked and handheld modes. Some of the UI elements are a bit low resolution. It is jarring seeing things like your gold in crisp pixel art but health a bit blurry. These are minor issues that hopefully will be fixed. Overall, Moonlighter is yet another perfect fit for the Switch. It combines some great aspects from games I like and adds its own charm with a brilliant soundtrack. The gameplay here perfectly suits portable play and the port is mostly excellent. If you’ve been waiting on the Switch version, the wait has definitely been worth it. I hope the minor performance and visual issues get addressed in a patch to make this the definitive Moonlighter experience. It is always weird when I see people say mobile games should be on consoles to reach a larger audience because there literally is no platform bigger than mobile but many premium titles always have a group of people refusing to experience said titles on the platform they have been built for. Fireproof Games’ The Room is one such game that some people have just refused to play and thanks to Team17, I can now recommend The Room to some of my console only gaming friends. The Room on Switch supports video capture natively but does not support traditional controls. This game is touch only on iOS and on PC lets you use the mouse. The Switch port takes both of those input options and adapts them for the console. You can play using the Joy-Con as a pointer in TV mode or using the touchscreen in handheld mode. The visuals and performance are superb and Team17 and Fireproof Games have done a wonderful job transitioning The Room for Switch from mobile and PC. 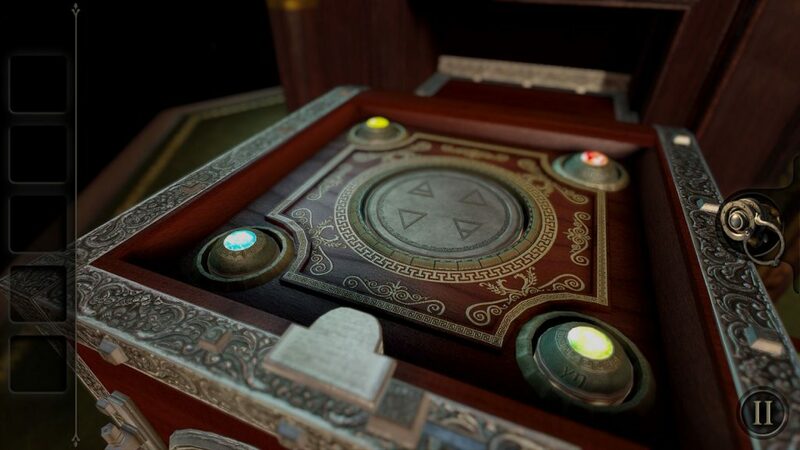 Overall, The Room on Switch is the definitive experience when it comes to controls and visuals and the only real flaw is the fact that holding the Switch for a touch only game is not as comfortable as holding your iPhone or iPad with weight and the battery life is obviously not great on the Switch. If you enjoy playing touch only games on the Switch, this is the best version of one of the best puzzles games in recent times. Hopefully this does well enough for the others to release through Team17 leading up to a physical collection.